The Bravio is disputed on Sunday August 26. The suggestive ceremonies are carried out from 9.00 in the morning in Piazza Grande, the main square in Montepulciano. 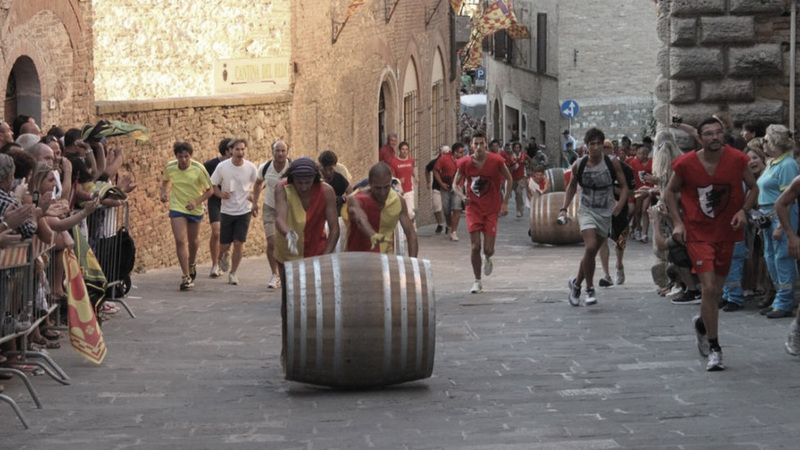 First the draw for the departure line, then the branding of the barrels, flag juggling, the consignment of the “Panno del Bravio” on behalf of the Council to the Magistrate of the Contradas, and the offering of the votive candles to San Giovanni Decollato in the cathedral. 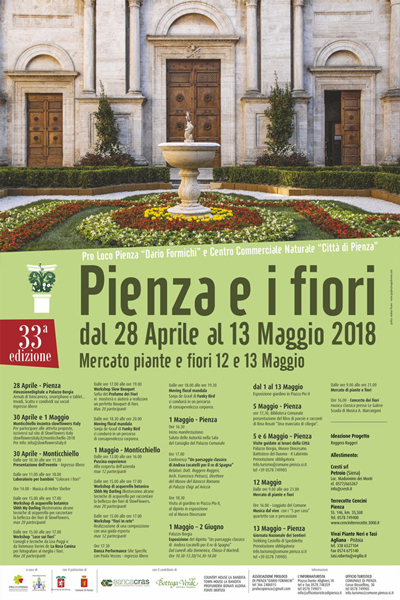 Piazza Pio II will be transformed, from 1 to May 13, in a wonderful ephemeral garden. To offer an unmissable, very fragile and amazing sight, unique in the world. 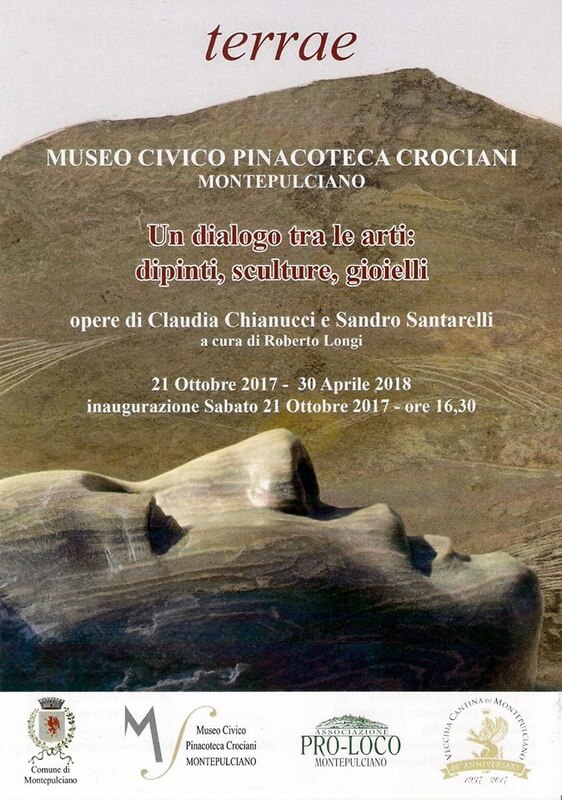 Sunday, April 1st at 5:00 pm, in the Church of St. Simeone in Rocca d'Orcia, will host the conference presentation of the exhibition that will be on display until June 30 at the Sala d'Arte San Giovanni , in Castiglione d 'Orcia . 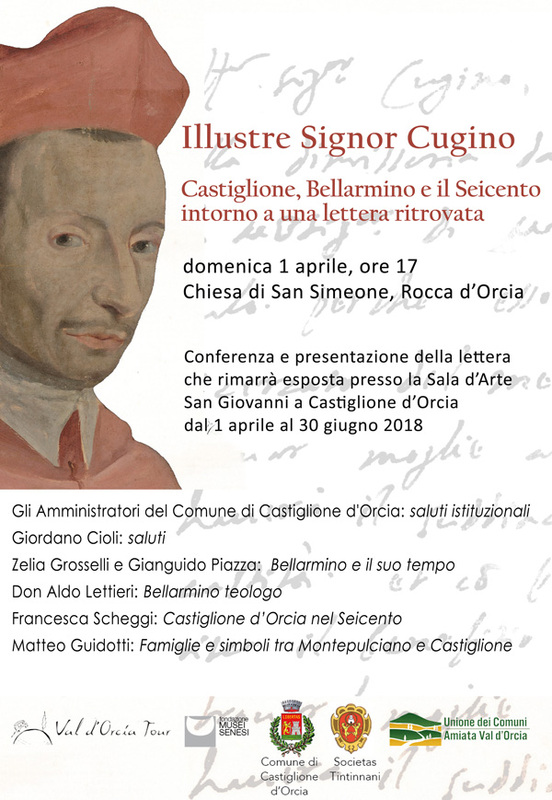 Numerous academics will talk about the unpublished document that is exposed on the occasion: a letter written by Cardinal Bellarmino in Rome addressed, in fact, "to the illustrious cousin" Ricciardo Benci in Castiglione d'Orcia on 12 August 1616. 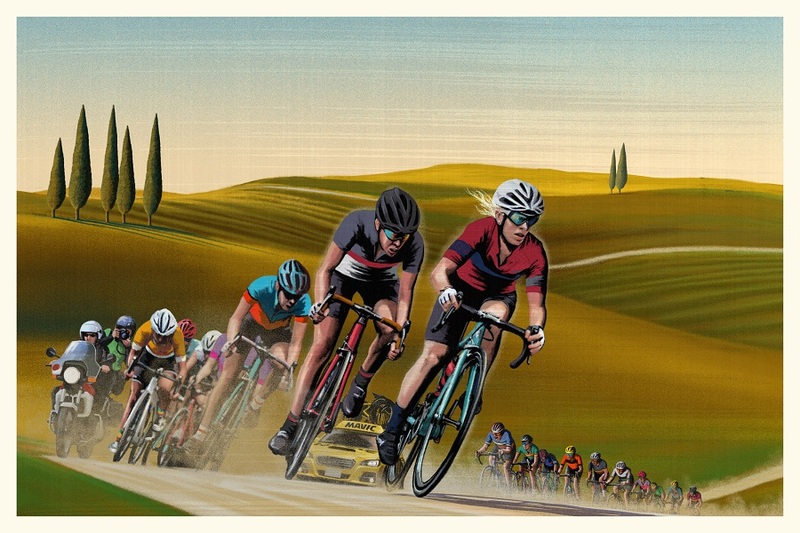 Bicycles, art, nature, food and wine: a breath-taking weekend is guaranteed in Buonconvento, one of the 'most beautiful villages in Italy', for the second edition of the Nova Eroica Festival. From 27 April to 1 May, in the countryside around Siena, the beauty of fatigue meets the beauty of the territory for a sporting and cultural experience to be remembered. This event is not just for cycling fans. 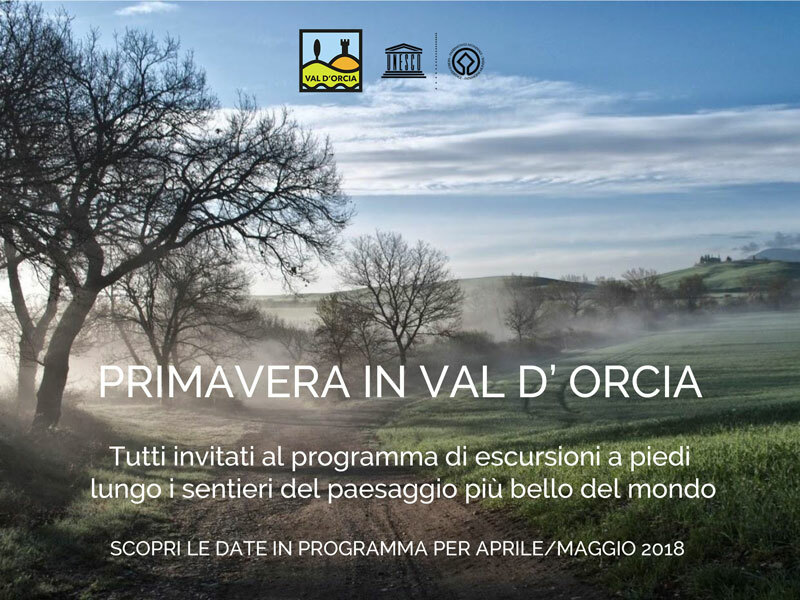 For 5 days, the beautiful medieval village of Buonconvento will offer everybody the chance to discover the flavours and characteristics of this unique land whose trademark is quality of life. 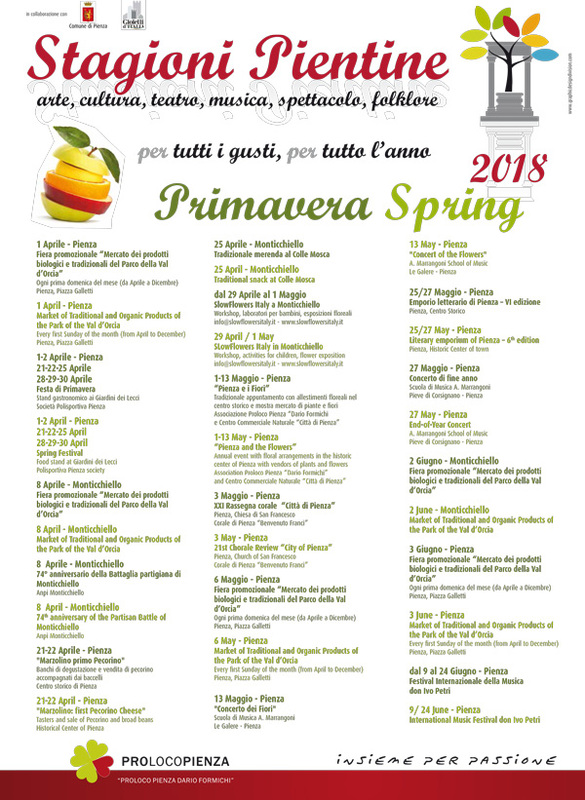 Markets, concerts, street food based on the produce from the local Valdarbia, open museums, nature walks as well as competitive and non-competitive cycling itineraries. The Open Market will offer an interesting journey of discovery of small producers and artisans showcasing excellent Tuscan and Italian produce. 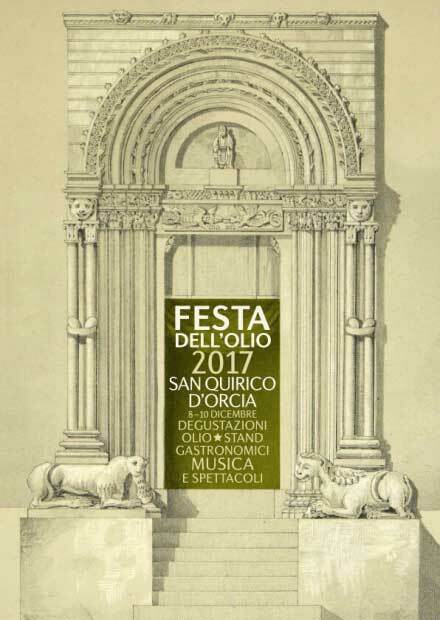 SAN QUIRICO D'ORCIA - XXV edition "FESTA DELL'OLIO"
An explosion of flavors, scents and popular folklore, the opportunity to visit famous landscapes in the world and to taste the new vintage extra virgin olive oil.